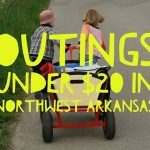 It’s time to start our Family Outings in Northwest Arkansas series for the summer! 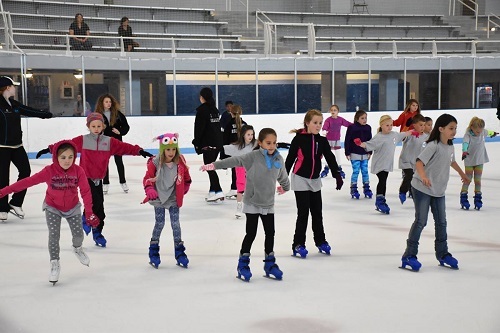 We’ll post new ideas often so you won’t be at a loss for what to do with the kids — and most of these outings won’t break the bank! 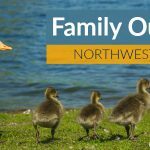 The Outing featured today, Funday Sunday, is FREE! The first one will be this Sunday, May 14th. 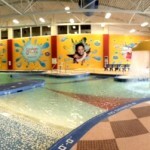 Funday Sunday is held on the 2nd Sunday of every month at The Jones Center. 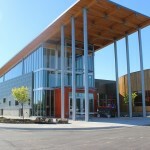 The public is invited to enjoy a day of free access to either the ice rink or pool on each of these days. Before or after swimming/skating at the Jones Center, you might try The Steam restaurant on Emma Street and shop at some of the fun antique stores dotting the street. 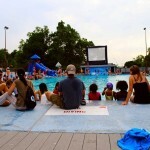 Outings under $20: NWA Pool Movie Nights + RHM storytimes!